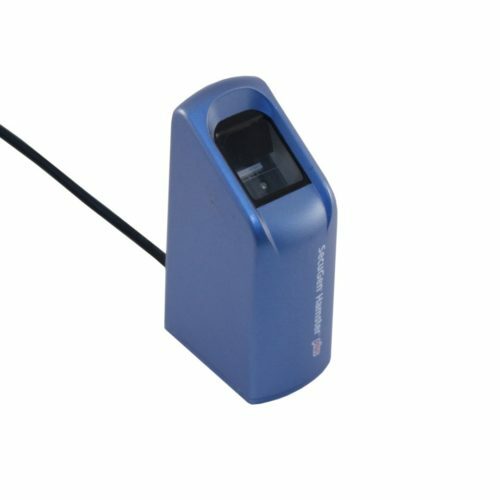 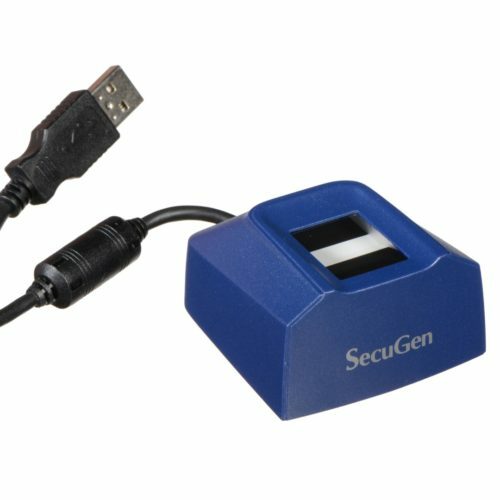 SecuGen Hamster Pro is a compact single fingerprint reader intended for projects, which need basic fingerprint scanning functionality for a reasonable price. 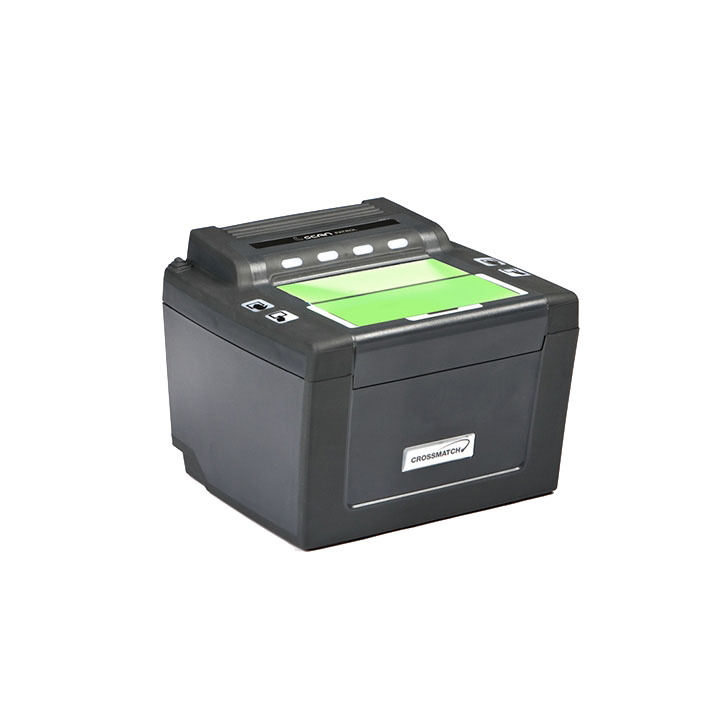 According to the manufacturer, the scanner is based on durable fingerprint sensor, which is impact-proof and resistant to scratches and other stresses. 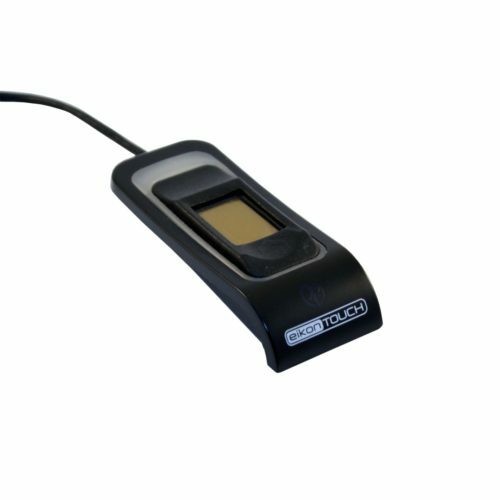 The sensor works well with dry, aged or scarred fingerprints.